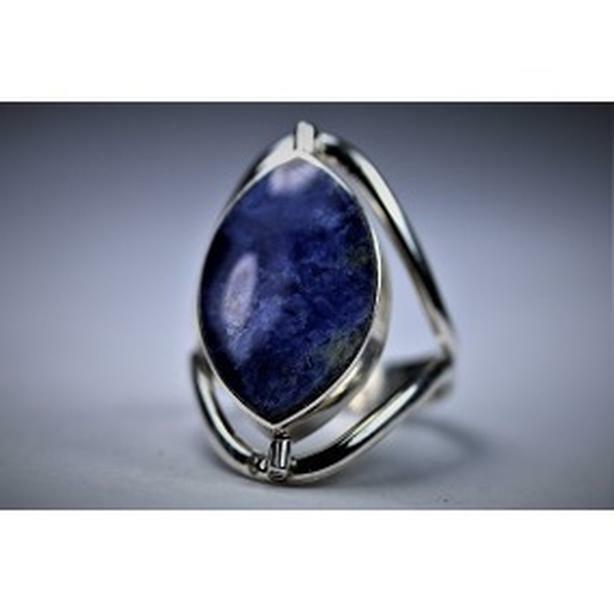  Log In needed $45 · Reversible silver ring with two semi precious stones. New silver ring with two stones. Handmade by artisans in South America. medium sizes.